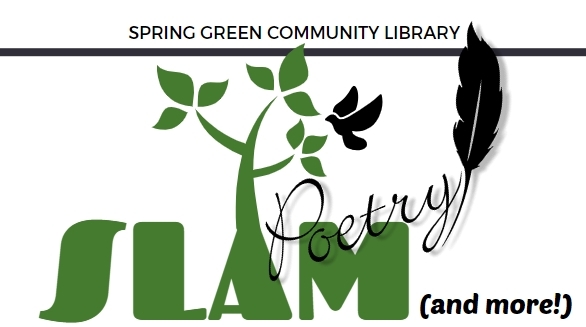 The Spring Green Community Library and River Valley High School are joining forces in celebration of the spoken word for National Poetry Month. Students in public speaking classes and the State Forensics Competition will recite their pieces. And you can join them too! 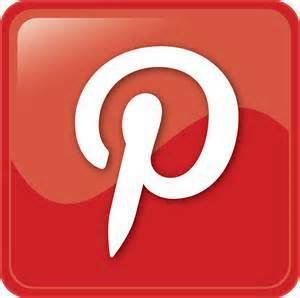 Show your support and bring a favorite poem to share. Original pieces are welcome or read your favorite poem. Language can inspire, educate, and promote change. Poetry is the foundation of the music of our world. Through the careful selection of just the right word and rhythm, poetry can help us think about the greater moments in life. NATIONAL POETRY MONTH is a time to celebrate the language of our lives past and present.